Nokia on Tuesday filed a brief with a U.S. federal appeals court supporting Apple's bid to block the sale of Samsung products a jury found to be in infringement of certain Cupertino-owned patents. 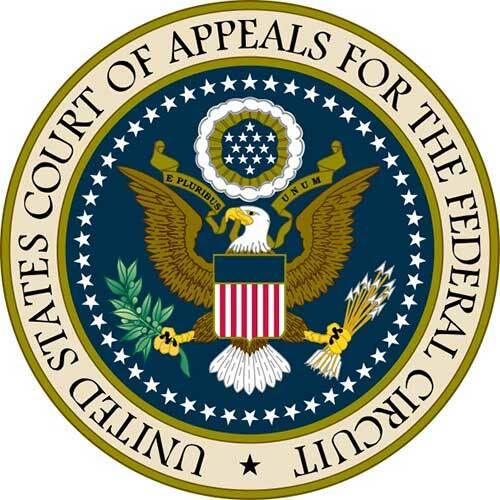 While the amicus brief tendered to the U.S. Court of Appeals for the Federal Circuit doesn't officially offer support for either party, it argues that Apple v. Samsung Judge Lucy Koh's decision to deny a permanent injunction request Apple lodged against the Korean company following the trial could set a "dangerous precedent." As noted by Reuters, the brief itself is currently sealed, but an accompanying motion supplies an overview of Nokia's argument. The company questions Judge Koh's December ruling requiring a patent holder to first establish a "causal nexus" between a patented feature and customer demand before securing a permanent injunction against offending products. If such a precedent were set, Nokia asserts, the ability of patent holders to obtain sales bans would be crippled. The causal nexus requirement as applied by the district court here, making the evidentiary standard for obtaining a permanent injunction so burdensome and strict that it may rarely, if ever, be met, will essentially lead to a compulsory-licensing system wherein patent holders are forced to license patented technology to competing firms, which could in turn harm incentives to innovate. The summary filing goes on to cite a number of prior case determinations which offer findings contrary to Judge Koh's ruling. Since the case landed at the CAFC in December, besides Nokia, no outside company or interest group has filed in support of Apple's appeal. The Finnish handset maker says its interest in the proceedings stems from the company's role in a number of U.S. patent suits. "Nokia is thus both a significant patent owner that might seek an injunction to protect its patent rights, and a manufacturer in an industry in which patent owners routinely issue threats of injunctions for patent infringement," Nokia attorney Keith Broyles writes. Samsung is scheduled to file a brief later this year, at which time companies and advocacy groups may enter filings in support of the Korean company. The CAFC has delegated Apple's appeal to a three-judge panel before the full court hears the case.